The Connaught marries refinement and effortless sophistication with warm, intuitive service, cocooning the modern traveller in London’s home away from home. 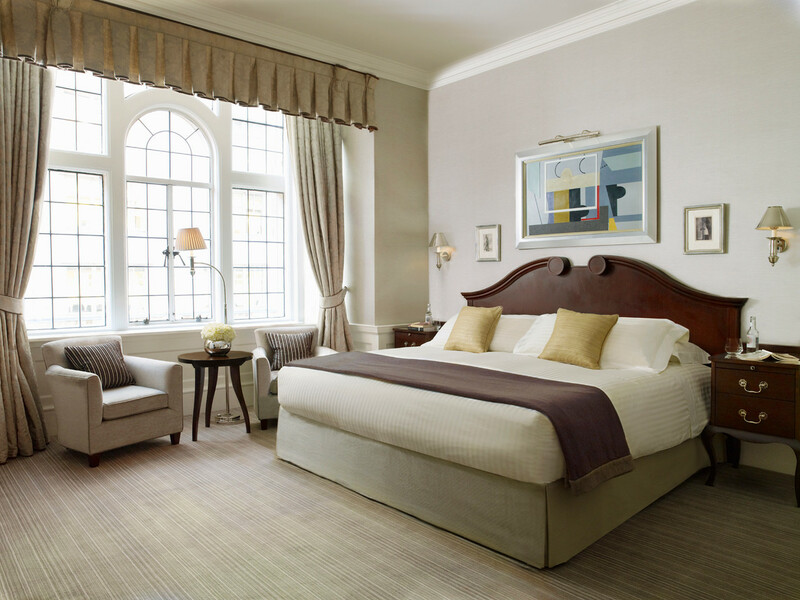 For over a hundred years this revered five-star hotel, at the heart of London’s Mayfair Village, has celebrated its priceless location and coveted heritage. 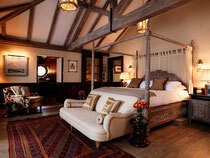 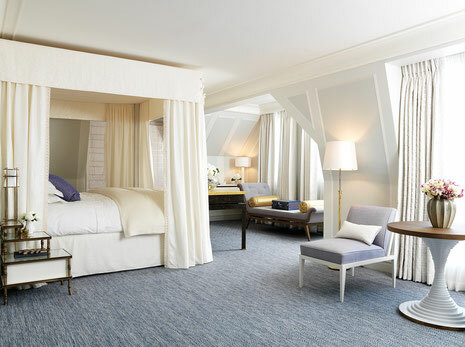 Leading interior designers have applied creativity, while respecting the hotel’s remarkable legacy. 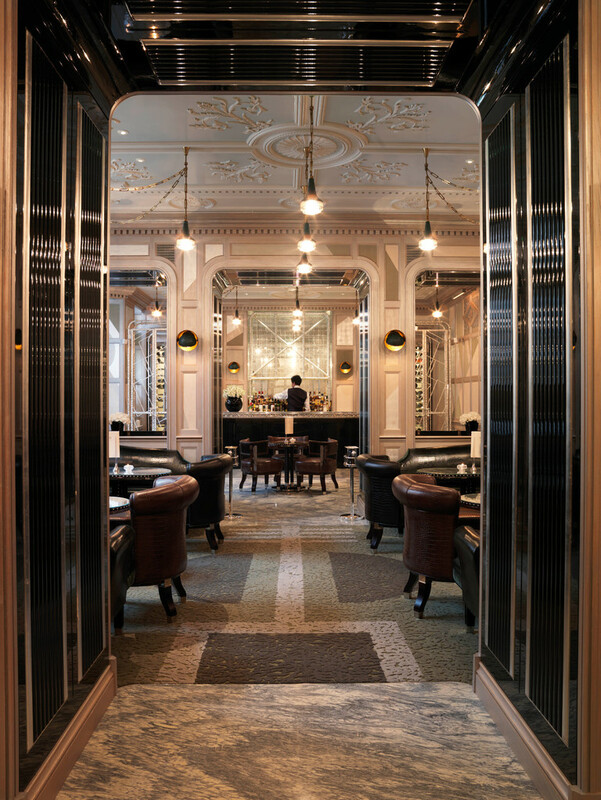 Skilled artisans have restored the stunning original features as well as integrating contemporary art and other details which make staying at the Connaught an unforgettable experience. 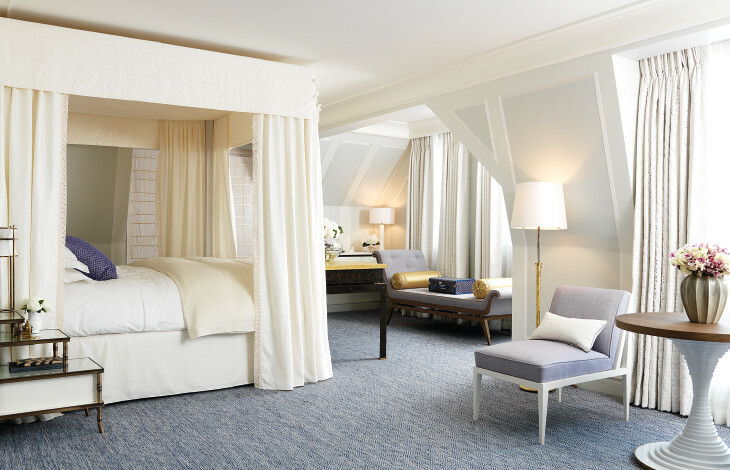 Classic and contemporary details blend seamlessly across all 121 rooms, including 34 suites, providing 21st century luxury in grand and opulent surroundings. 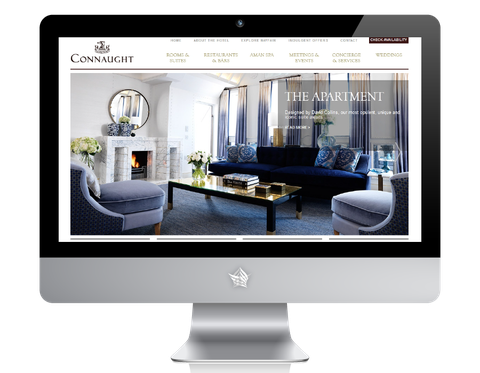 The Connaught is home to a mouth-watering range of luxurious feature suites with the ability to satisfy every mood, taste and whim. 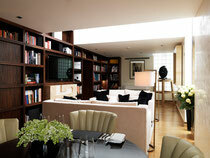 The iconic Apartment designed by David Collins and the book lovers’ haven, the Library Suite, are to name but a few. 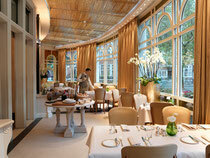 Enjoy delectable French cuisine made by one of France’s greatest exports at Hélène Darroze at the Connaught. 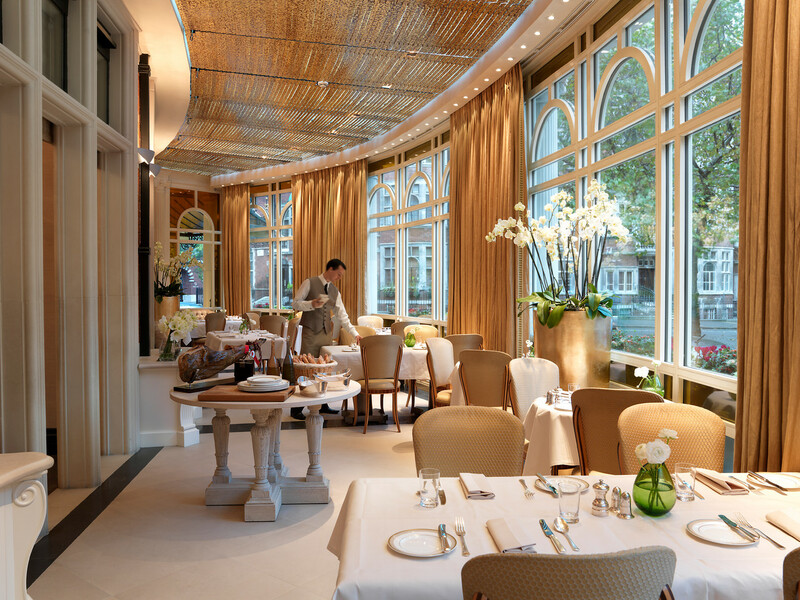 Inspired by authentic regional and seasonal flavours, with roots in her native Landes region of south-west France, the two Michelin-starred Hélène Darroze offers exquisite fine dining. 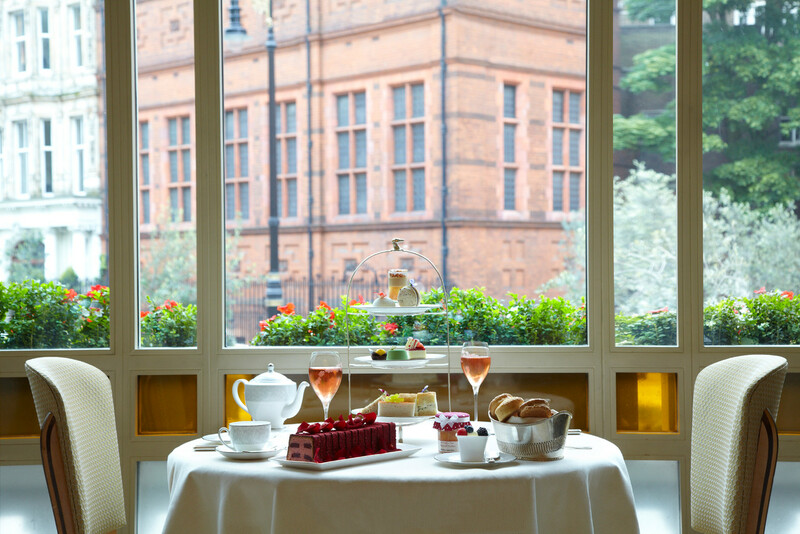 With sweeping views of Mount Street, Espelette offers afternoon tea and Hélène’s signature dishes in a more informal, brasserie-style setting. Observe ‘Silence’, the mesmerizing new water feature in Carlos Pace, designed by Tadao Ando, whilst relaxing in this stunning conservatory. 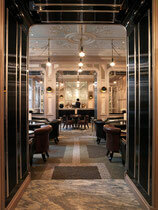 The Connaught Bar is David Collins' 21st century interpretation of the original Edwardian architecture. 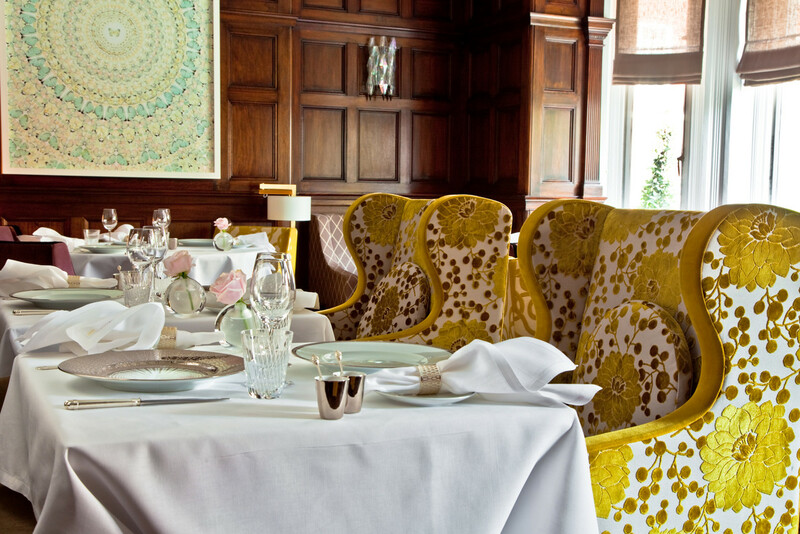 The award-winning cocktail menu is a fusion of tradition and innovation using exclusive vintages and limited edition champagnes, spirits and liqueurs. Chic, comfortable and intimate, enjoy fine wines, cognacs, champagne and expertly-made cocktails spanning three centuries whilst sinking into one of the sumptuous velvet armchairs in the Coburg Bar. 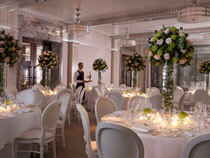 The Connaught further offers one of London’s best-kept secrets when it comes to entertaining privately. Whether you are two or 200 the range of venues, from intimate and elegant function rooms to Mayfair’s newest ballroom, won’t disappoint. 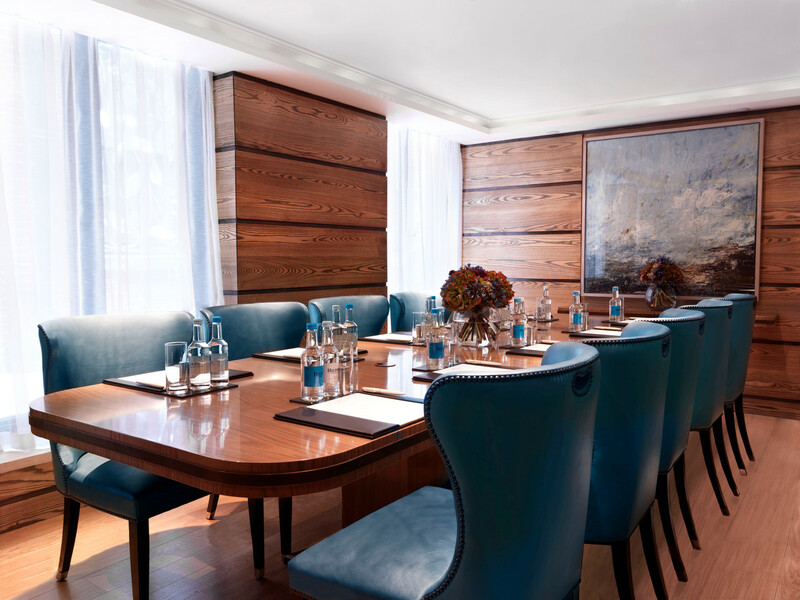 The team at your event will be hand-picked and expertly trained, ensuring the most outstanding of events. 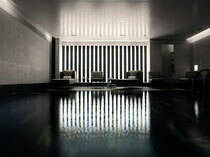 Beneath the ornate lobby of the Connaught lies the Aman Spa dedicated to holistic well-being. 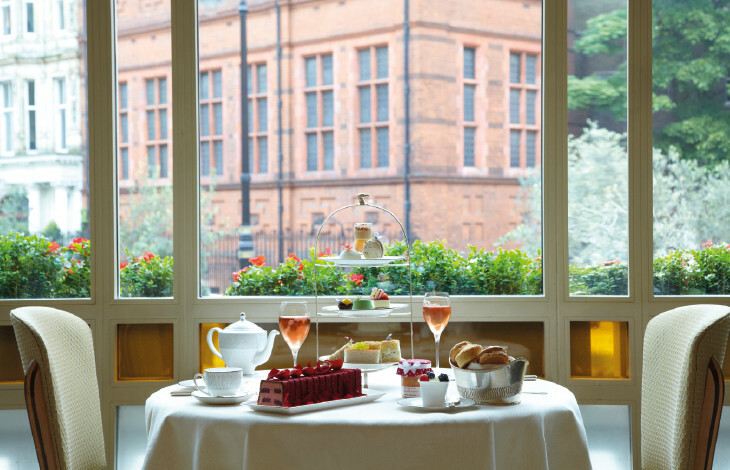 Inspiration has been drawn from ancient cultures and customs to create a revitalising haven and extensive treatment menu offering personalised signature experiences. 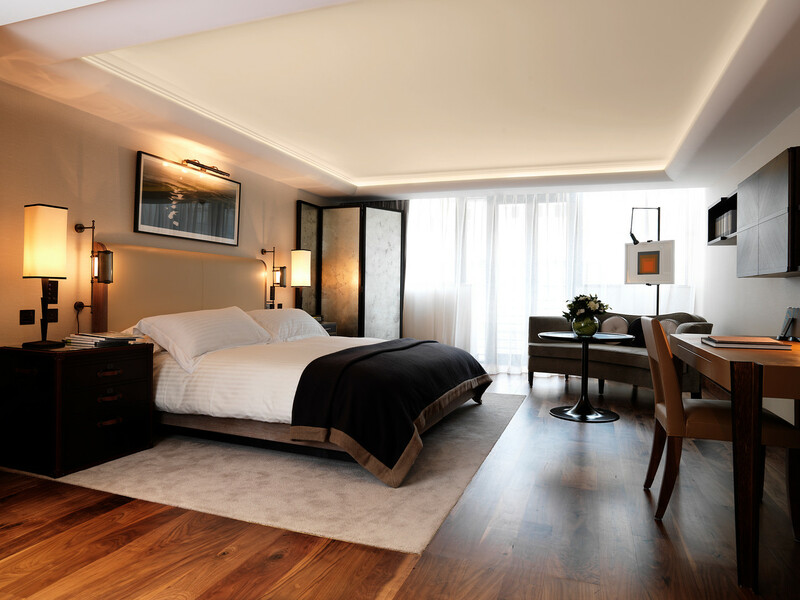 In addition to its luxurious candle-lit treatment rooms, the spa boasts a swimming pool and a fitness studio with the very latest Technogym equipment. 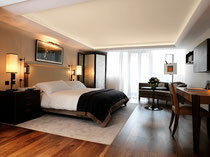 Description of your Top Suite : area in m², decoration, view and if applicable, the name of celebrities who stayed there. 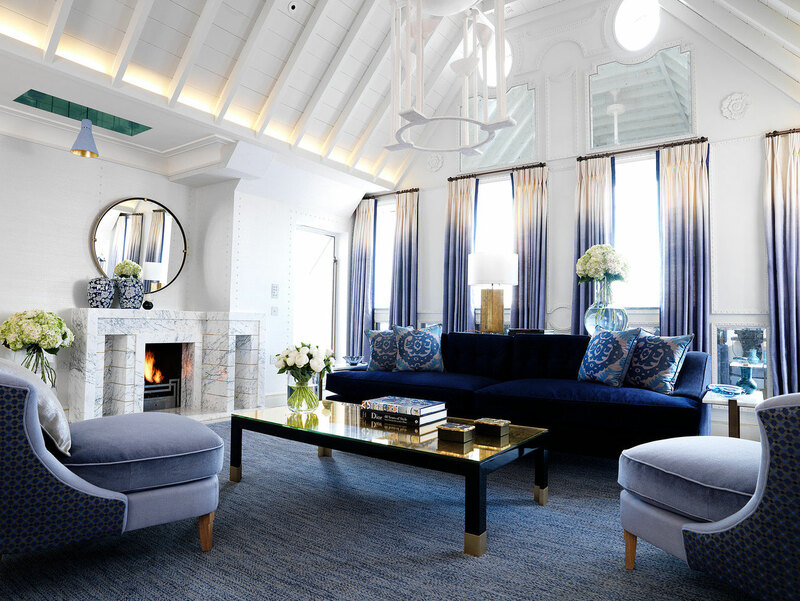 : Step through the front door of this elegant London penthouse suite and arrive in the height of Mayfair luxury, decorated in light, reflective tones by world-renowned designer David Collins. 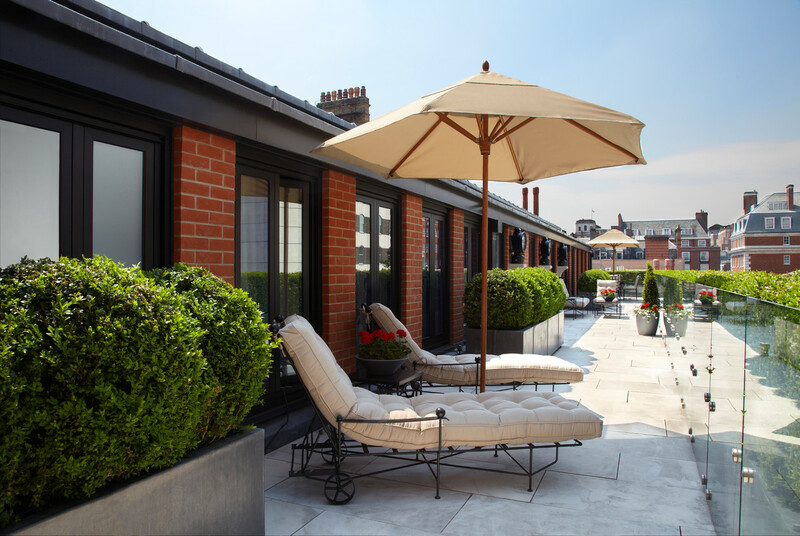 Located on the top floor of the Connaught with sweeping views of London's rooftops, the iconic 'Apartment' provides the ideal retreat in the very heart of Mayfair Village for the most discerning of guests. With exquisitively comfortable beds dressed in luxury linen, bespoke and inheritated pieces of furniture and artwork and high-ceilinged windows, framed by damask silk curtains, flooding the space with daylight, this suite gives an almost residential feel in the most stunning of interiors. 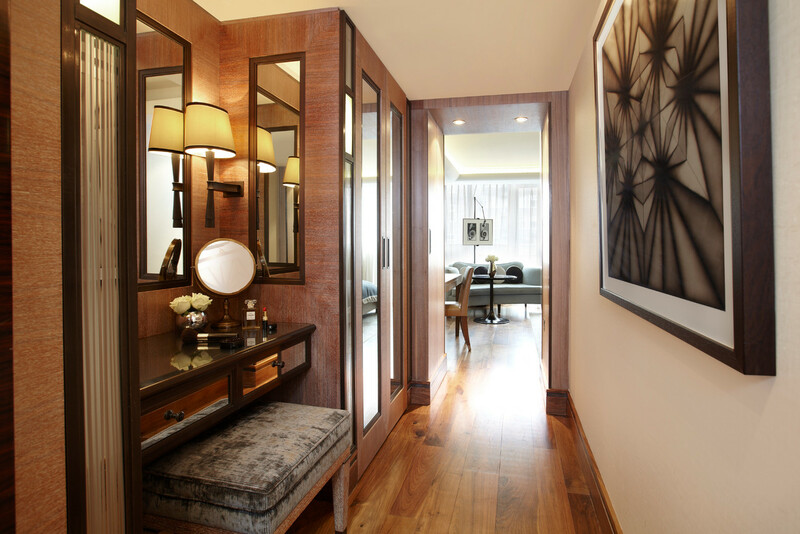 At 3068 feet squared, The Apartment includes two bedrooms, a wrap-around balcony ideal for entertaining, a private kitchenette, a living room, a dining room which can seat up to 10 for the most delectable of meals, a dressing room and an exclusive private bar. 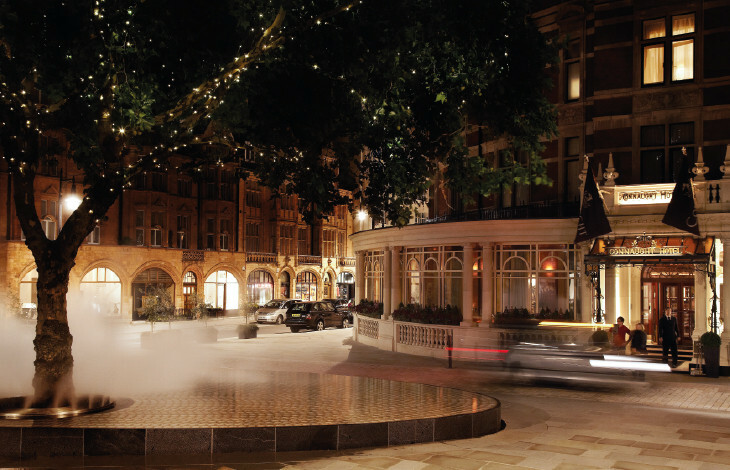 With Mount Street on the doorstep, the Connaught is your ideal London base to shop, peruse, explore and indulge in some much needed pampering. 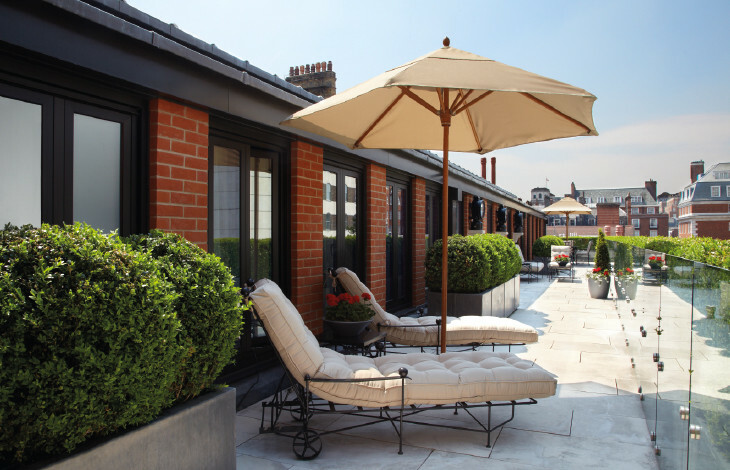 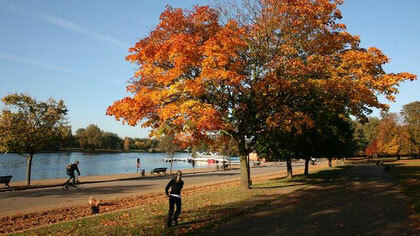 With its designer stores, art galleries, pretty mews, hidden gardens and wide streets, the area is sure to satisfy. 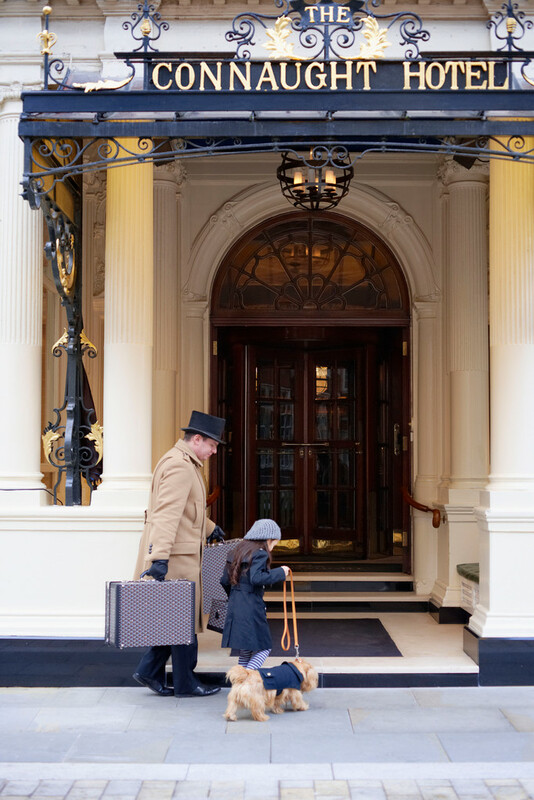 The Connaught's concierge team have the local knowledge to recommend just where to go, whatever you are looking for, and however much or little time you have to spare. 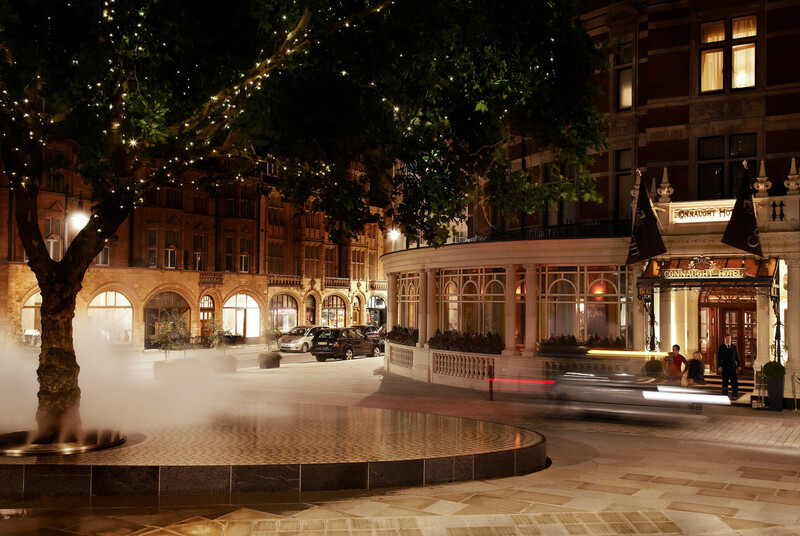 If you fancy exploring slightly further afield, why not join the hustle and bustle of Bond Street and Regent Street or take a relaxed stroll in leafy Hyde Park to enjoy the sights? 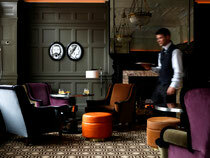 Whatever your preference, the Connaught is perfectly located to meet your every need.